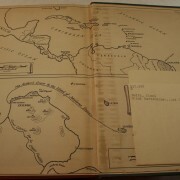 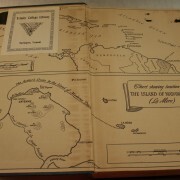 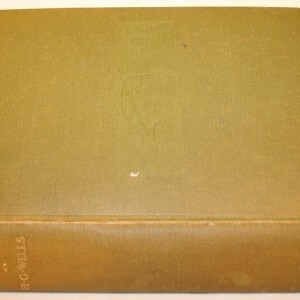 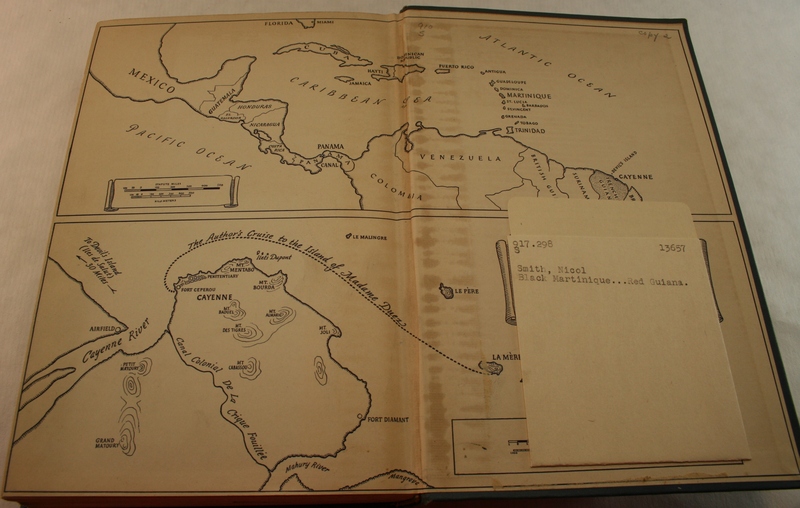 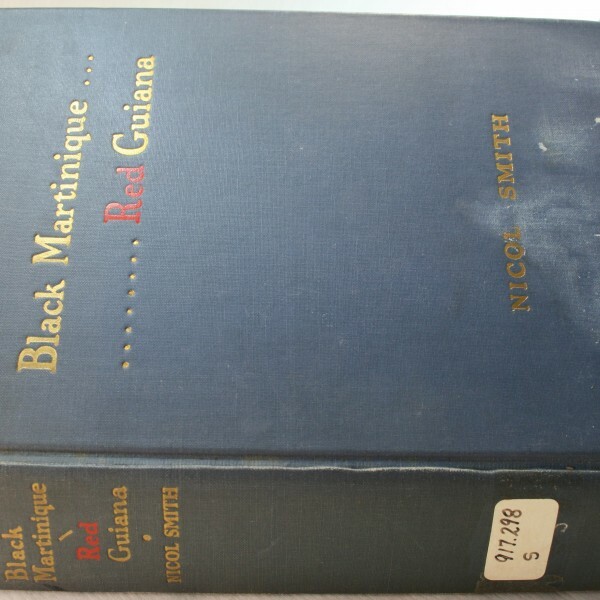 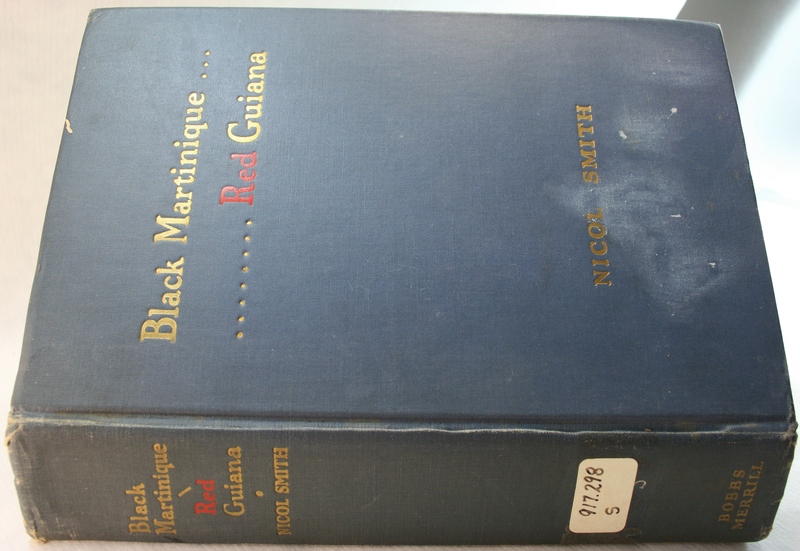 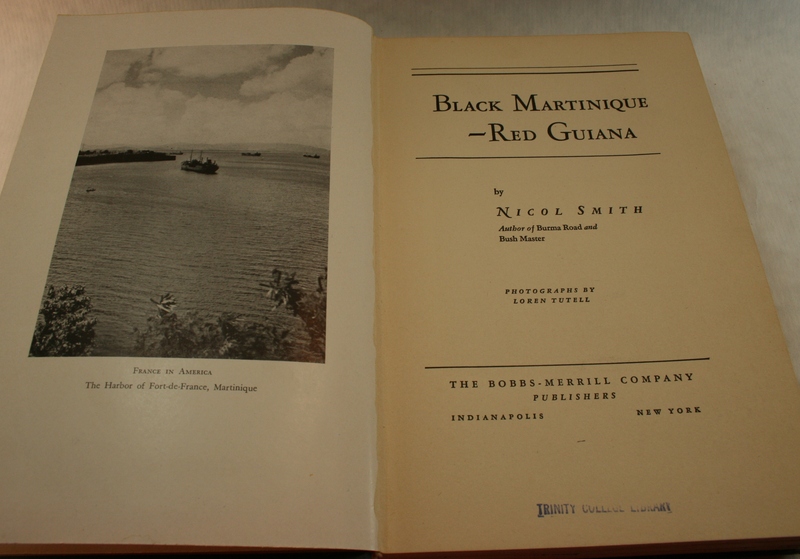 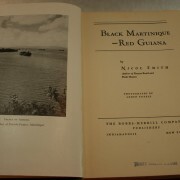 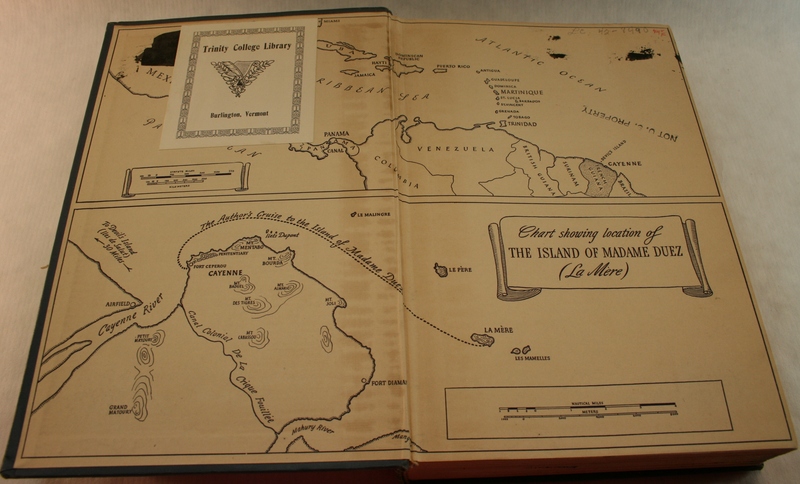 Black Martinique…Red Guiana By Nicol Smith-The Bobbs-Merrill Company, Indianapolis New York, 1942. hardcover. 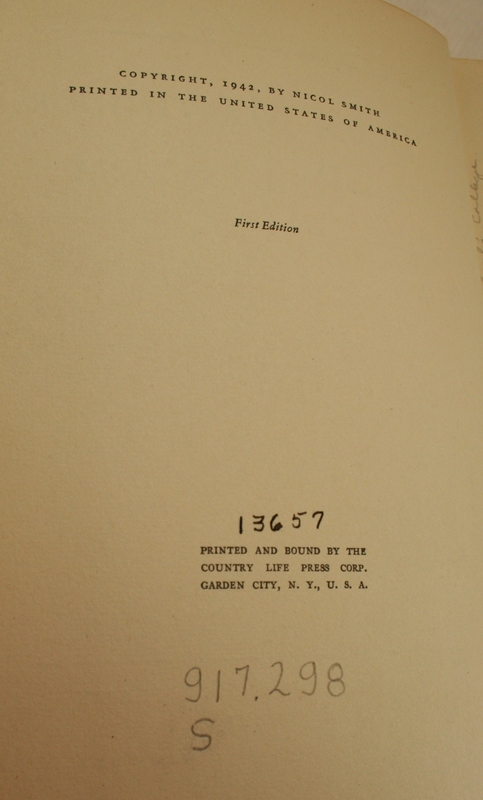 Book Condition: Fair. 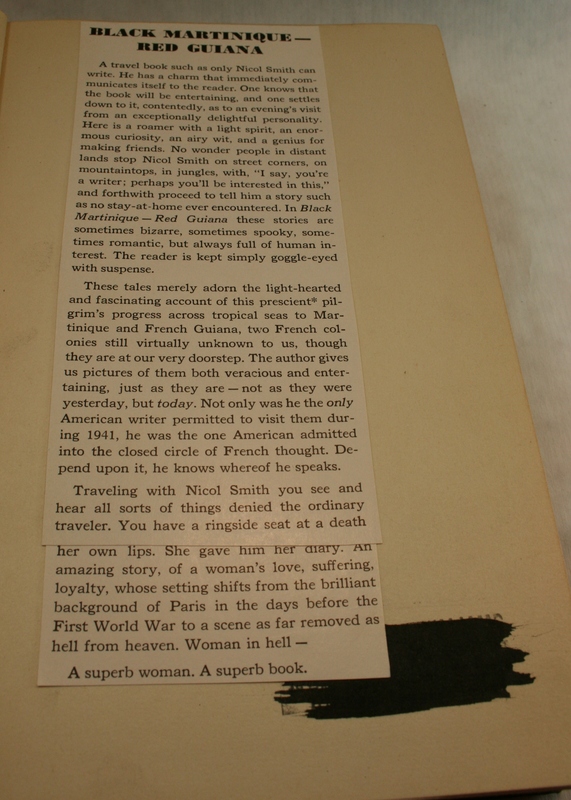 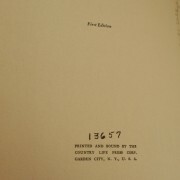 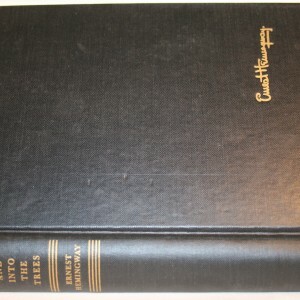 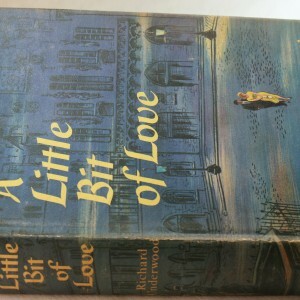 First Edition.. Former Library book. 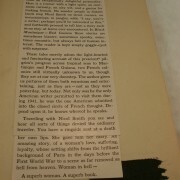 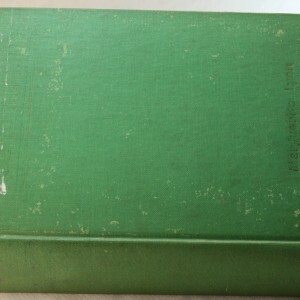 Shows definite wear on cover edges with Library stickers and card on end papers.